The church has always confessed that Christ is uniquely present in the sacraments of Baptism and the Lord’s Supper. In this series, Dr. R.C. 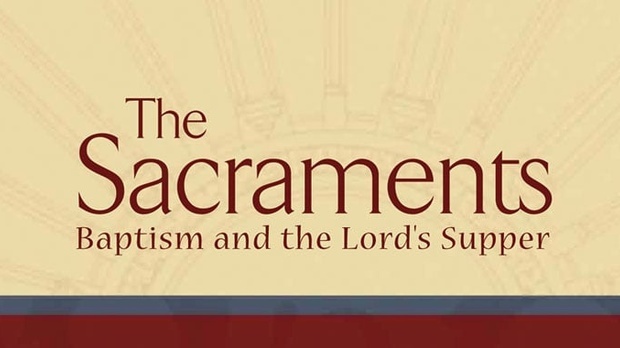 Sproul explores these two important means of grace as he explains their biblical background and significance, and defines who should receive the sacraments as well as how Christ is apprehended in each one.